Tumut is a beautiful country town located at the foothills of the Snowy Mountains in the south west region of NSW. 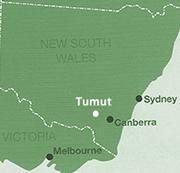 Located midway between Australia’s major capitals, the Tumut region is spectacular in natural beauty and diversity. Tumut is famous for the rich seasonal tones and autumn colour displayed in the many trees and gardens in the town. With a population of more than 6,000 people, the township of Tumut provides excellent accommodation options ranging from welcoming B&B’s through to holiday flats and well-appointed motels (see link for info below). Walk through historic Adelong to see remnants of the gold-rush days. 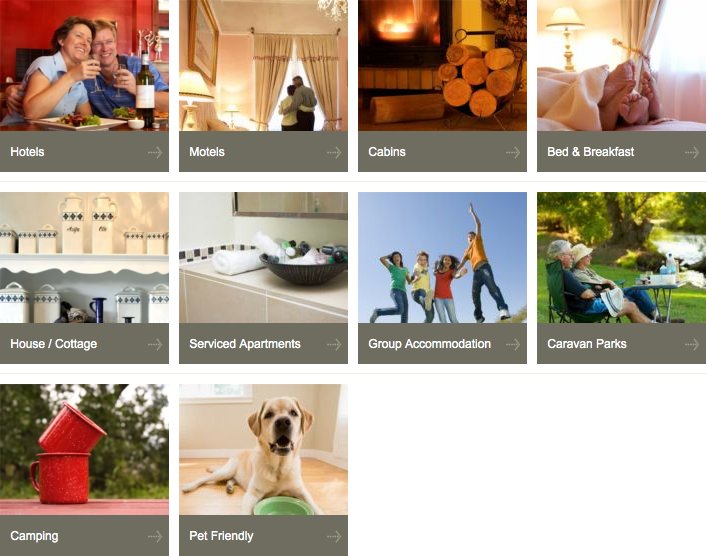 Please refer to the visittumut.com.au website for the latest listing of accommodation options in and around the Tumut area. Or contact the Tumut Region Visitor Information Centre (details below) with any further accommodation queries.